If you live in the valley and need someone to care for your pooch while you are away at work and/or are going away on vacation I can help! As a pet owner of two pooches, I know the extreme cost of pet walking and boarding these days. I've boarded my pets twice and each time their stay surpassed the amount of my own vacation! I have provided sitting services for a number of my friends with their pets. My love for dogs is beyond anything else in my life. To make things easier, I recently added an addition to my home especially dedicated for boarding pets while their owners are away. Equipped with air conditioner / heat and lots of windows. 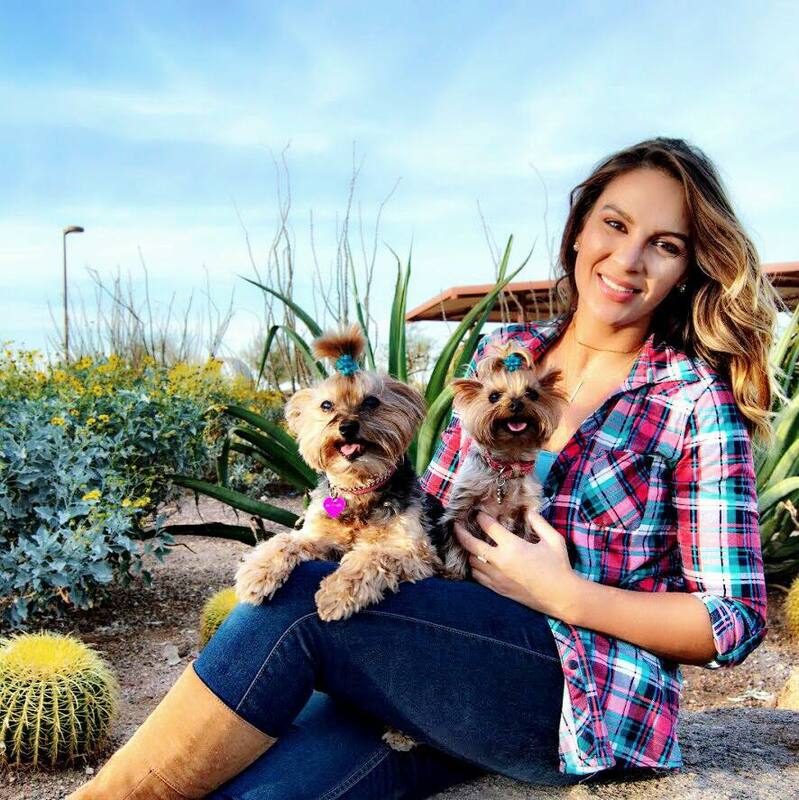 Have your pet stay with me and I will provide dog walks, trips to the dog park, and daily photos/videos of me playing with your pooch. No longer will you have to worry about your pet when you are on vacation, or wonder if the package that you purchased for your pet at the pet hotel or kennel is actually being offered. See it for yourself! Practicing the theories of Cesar Millan- the “Dog Whisperer”! Safe Dog Detergent for Bedding and Toys! Eukanuba Paws In Motion to BarkWorld! Henri Bendel - Trés Chic! Fabulous Room and Closet Tour!